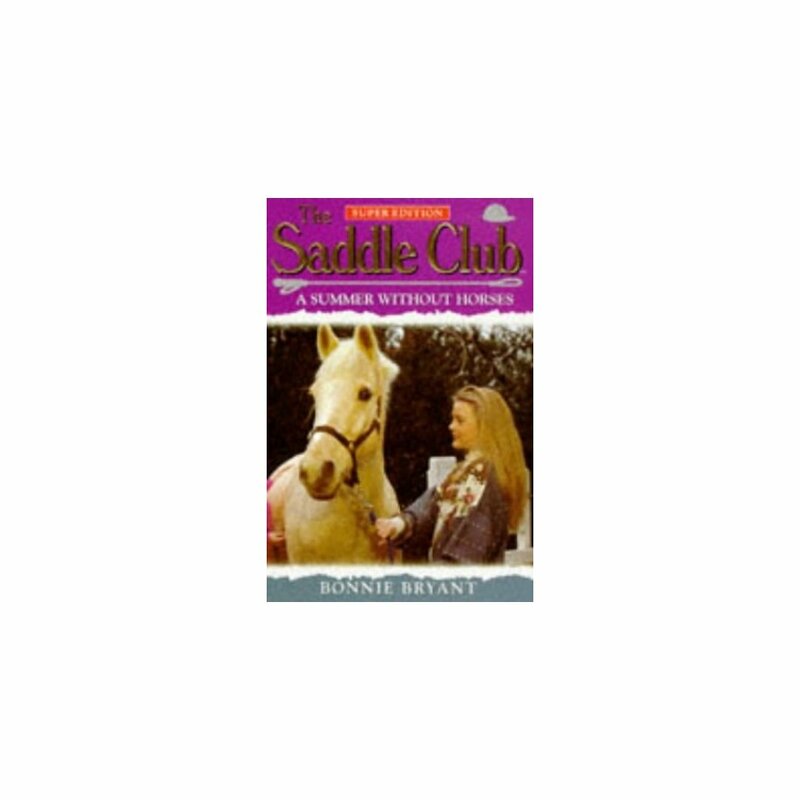 Three stories about Lisa, Stevie and Carole, the girls of the Saddle Club. 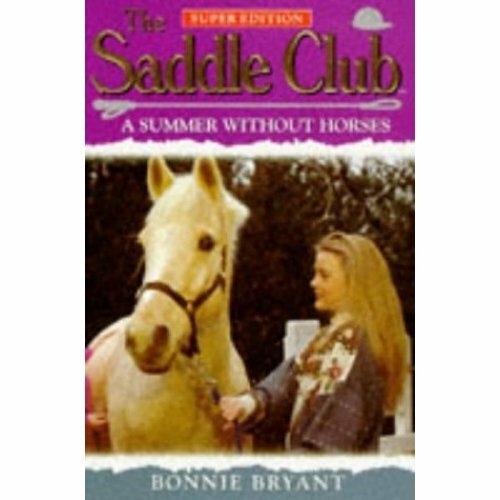 In the title story, Stevie injures herself and can't ride for a while so Lisa and Carole make a pact not to ride until Stevie has recovered. However, how long can three horse-crazy girls stay away from riding?